Home » Acupuncture » Will my Insurance Cover Acupuncture? 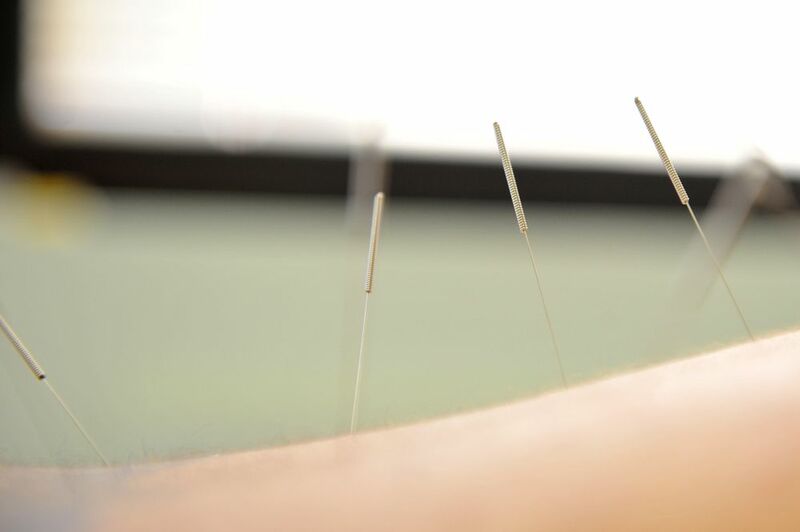 In Oregon, most insurance companies offer a plan that covers acupuncture. Medicare does not pay for acupuncture, but some insurance companies offer a supplemental plan that does. Medicaid offers acupuncture coverage only for certain conditions and you will need a doctor’s referral keep my out of pocket fee really low for people with insurance that does not cover acupuncture. If I have a deductible, has it been met? I am In-Network with most insurance plans in Oregon. If you are in a Motor Vehicle Accident (MVA) you do not need a referral to receive acupuncture, you can ‘self-refer’ and I will bill your auto insurance using your claim number.